Projecting 9/11 examines sensibilities and ideologies that arose after September 11, 2001, and how these intersect with issues of race, gender, sexuality, and citizenship in contemporary mainstream films. The authors argue that the social and political project that is “9/11” can be found in most cultural artifacts produced after the date, including film. In essence, Hollywood films project the 9/11 project. 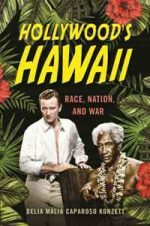 The book analyzes the specific ways in which recent Hollywood films have become both powerful forces of significance and also forceful representations of reality about post-9/11 life. From films that explicitly treat subjects related to 9/11, such as United 93 and Extremely Loud and Incredibly Close, to films that show post-9/11 themes in less-expected ways, such as Eat, Pray, Love and World War Z, the authors explore tensions around race, gender, and sexuality. 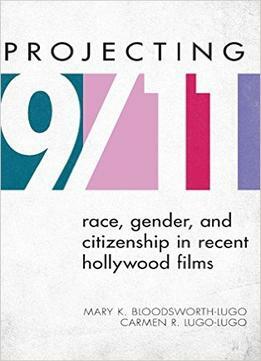 The book examines our perceptions of reality after the events of September 11, 2001, as shown by one of the more influential means of cultural representation—Hollywood films.